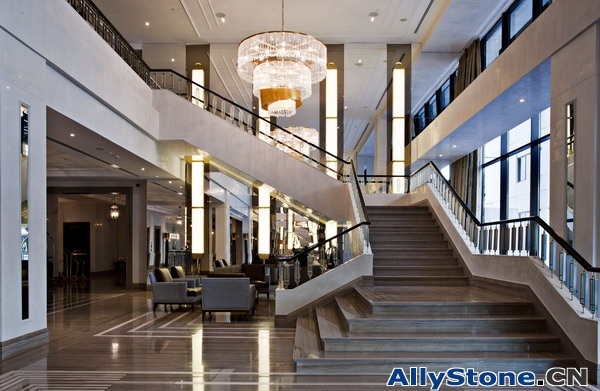 The material is Athens Wooden Marble and Wooden White Marble, total quantity is 3000m2. One of the best House projects we did, Total construction Investment: US$1,200,000. 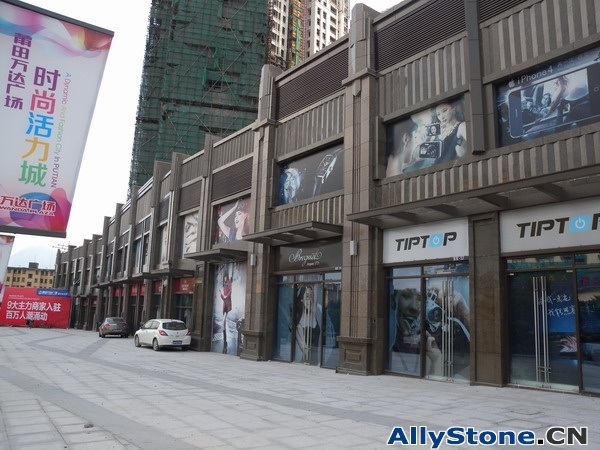 Year 2012 Wanda Plaza Putian project, the material is Cindy green granite from north china, total quantity is 8000m2.